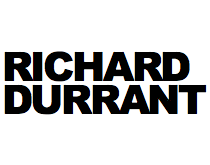 The Girl at the Airport is the culmination of a four year project during which Richard completed a trilogy of albums. 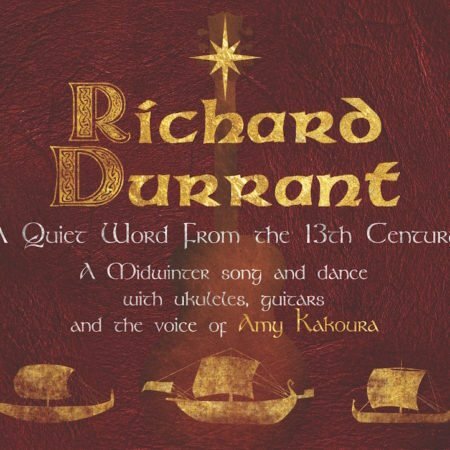 The Girl at the Airport is the culmination of a four year project during which Richard completed a trilogy of albums. 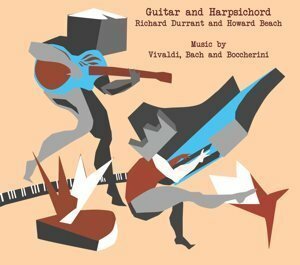 The three discs not only explore the colourful music of the great Paraguayan guitarist Agustin Barrios Mangoré, but also include new works discovered by Richard in South America plus several of his own original compositions inspired by his travels. 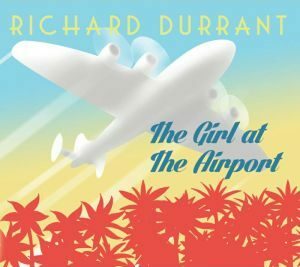 The Girl at the Airport is an album with a story. 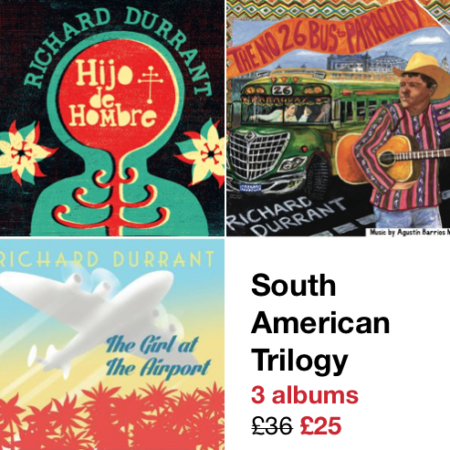 Says Richard: “This is a Graham Greene tinged tale of an Englishman experiencing South American culture at first hand, unearthing musical treasures along the way. My own tracks Night Flight to Lima, Our Man in Asuncion and, of course, the title track The Girl at the Airport set the scene”. The title track was recorded in Prague last July with The City of Prague Philharmonic Orchestra.